The following is a guest post by Eugeniu Topolschi. Eugeniu is the marketing specialist at WPMatic and TeslaThemes. If you ever want to get in touch with him, reach out to @teslathemes or connect with him on LinkedIn. You have probably heard about WordPress, but you may not have gotten all of the facts. WordPress is the most popular CMS platform in the world, used on over 25% of websites on the Internet. It is considered to be the best among its competition. 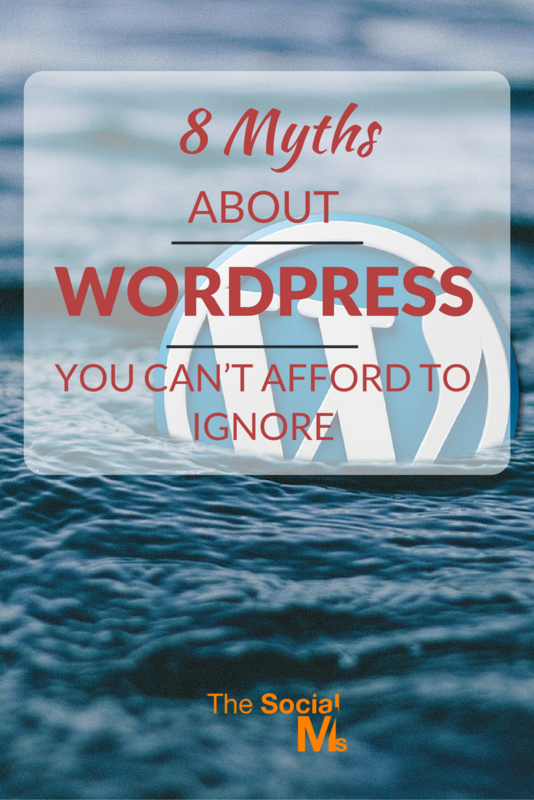 Today, we are going to discuss some myths about WordPress which you can’t afford to ignore. Before choosing to use WordPress, like so many millions of other users have, it’s best to get the full story. At the end of this post, you will feel completely free to start your business or personal blogs on WordPress and reap its benefits. So, let’s get started and PROVE those myths about WordPress wrong! Personally, this is the biggest myth about WordPress that I have heard. I really don’t know why people still believe that WordPress can only be used for blogging. Thousands of successful corporate and eCommerce websites today are on WordPress. Yes, WordPress was born as a CMS for blogging, but it evolved to become the most powerful CMS in the world. It is now being used by top authorities in all types of businesses. 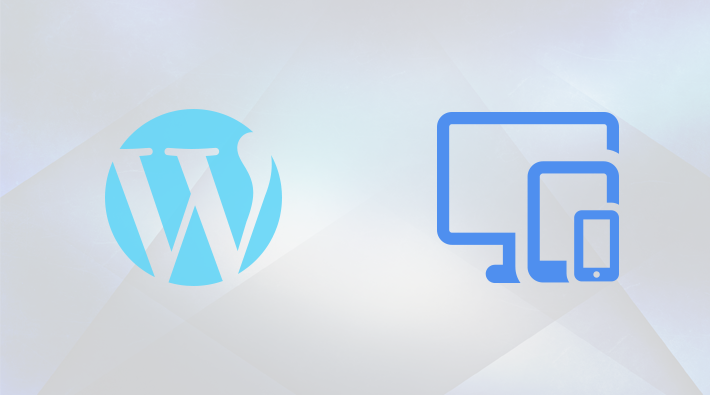 While most of WordPress plugins are used for customization, different post types, and other features, WordPress can be used for business websites, too. WordPress can be used to build any kind of website. Whether you want to build an eCommerce store, a corporate website, or an online portfolio, WordPress is the best option. Now, what other proof do you need? If WordPress is not secure, which CMS is 100% secure? Unfortunately, small businesses are still very reluctant to set up their websites on WordPress because they feel it is not secured. This isn’t completely true. Here, the problem of security doesn’t lie solely with WordPress. WordPress tries to make its site as secure as possible, but due to its popularity, it has become more prone to hackers. It’s not just WordPress. This is a problem that affects other popular CMS as well. When you build a site on any CMS, it’s completely your responsibility to keep it secured by installing essential security plugins or get a third party service. There are many other factors that affect the security of a site; even your web host is also a factor. That’s why you should always go for a reliable web host. I always recommend WPEngine or CloudWays to people, because they use the latest technology to prevent your site from being hacked. WordPress keeps rolling out frequent updates to make it sites secured, and it gets bigger and better by the day. If you’re a WordPress user, you will already know this. 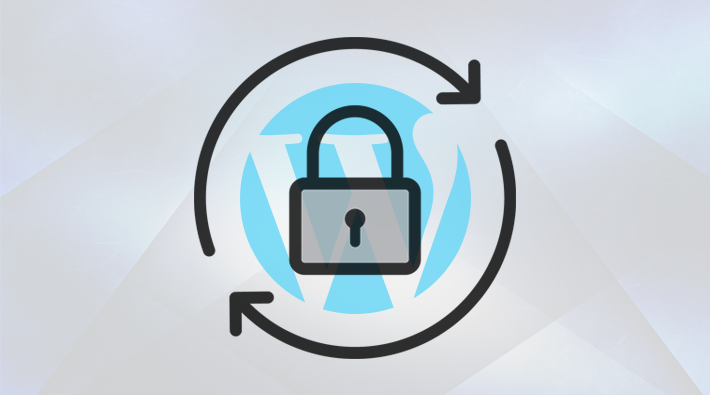 Now, how you can you secure your WordPress website further? When the traffic of your WordPress site increases, you can move to a reputable third party service. In addition to this, you need to backup your website regularly. Don’t rely solely on your web host to do the backups for you. You can install UpDraft Plus to take regular backups for your sites. Aha… FREE. A word loved by all, isn’t it? I also love the word ‘FREE’, but you should know what’s actually free, and what isn’t. Yes, WordPress is free, and it isn’t. WordPress.com is free, but WordPress.org is not. When you build a website on WordPress.com, it becomes free since it is hosted on the WordPress servers. Your site runs on a subdomain of WordPress with limited features to work with. And when you build a website on WordPress.org, which is a self-hosted WordPress blog, you’re hosting your website on a third party server instead of WordPress. When you host on WordPress.org, the complete responsibility of maintaining your website is now in your hands and not WordPress. You must ensure you do regular backups, fix every bug, and install essential plugins when necessary. When you need to customize your dream website, but eCommerce plugins are not available in the WordPress directory, you may need to purchase your plugins from a premium WordPress club. Not all WordPress themes in the WordPress directory are reliable. To be on the safe side, you need to go for a premium WordPress theme to build your website. So what’s the real cost of running a WordPress website? WordPress, when compared to other CMS, is the easiest to customize. In the past, I tried to build an ecommerce store on Magento and it was really difficult to customize. But building that same eCommerce store on WordPress was really easy. I also tried to build a forum on Pligg CMS and being a non-techie, I ended up shutting it down because it was a really difficult for me. But building a membership forum on WordPress was child’s play. To do any customization in WordPress or make any changes, you don’t need to edit a single line of code. There are tons of WordPress plugins available to help you out with any additional functionality. If you’re unable to find a suitable plugin, you can hire someone from sites like Elance, WPMatic, Freelancer, Fiverr, etc. Before building my own eCommerce store on WordPress, I also had my doubts. When I started my research, I visited sites like Quora. In the comment section, when I didn’t find anyone recommending WordPress for an eCommerce site, I was shocked. WordPress can’t handle a large number of products. I’ve already discussed WordPress’ security issues and how to fix them. Saying that WordPress can’t handle a large number of products is another big myth. 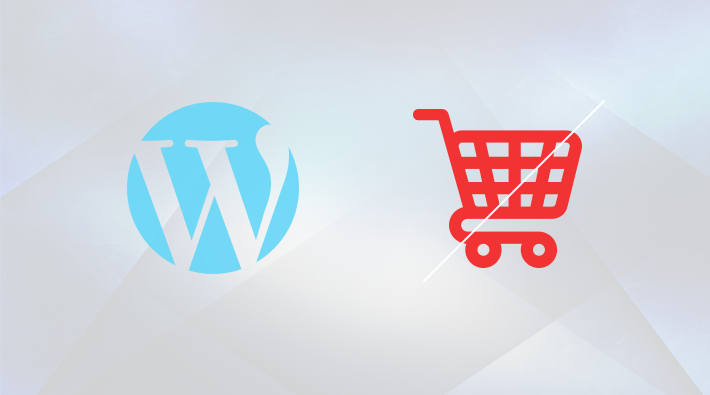 WooCommerce is a great free eCommerce plugin for WordPress which can easily handle about 2,000 products. Except, if you’re launching a series eCommerce site, 2,000 is still a relatively small number of products. As I said earlier, if you are building a self-hosted WordPress blog, maintaining it is completely your responsibility. Some WordPress sites may load in milliseconds, while some WordPress sites may take much longer to load. Improving the speed of your site involves technical approach and analysis. Optimizing your images, caching, etc., are some ways to increase the speed. But if you’re just starting up, I would recommend you to go for a good quality host like WP Engine, as recommended above. Bugs usually arise due to our carelessness or mistakes. Bugs may arise from installing faulty plugins, some free themes, or when codes in a theme are messed up. If you find it difficult to fix a bug, you can get WordPress support. The WordPress community is also available. Its forum has experienced developers and designers who are willing to help you. If in the end, you don’t get a solution to fix the bug, you can hire a freelancer who would fix it at a reasonable cost. It is completely wrong to say that WordPress sites are not responsive because it depends solely on the theme you are using. You can’t use a non-responsive WordPress theme and expect it to be responsive. WordPress is actually very responsive as far as CMS go. Please feel free to share your views on the above myths about WordPress. Let’s discuss them in the comments! P.S. For those of you who have never used WordPress, I am offering a Freemium Theme for you to test so you could know what it is to expect from the WordPress Dashboard. The Theme is Coup Premium WordPress Theme. You can test it for one week.